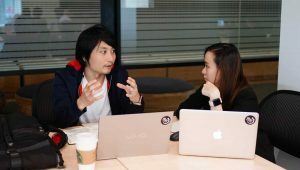 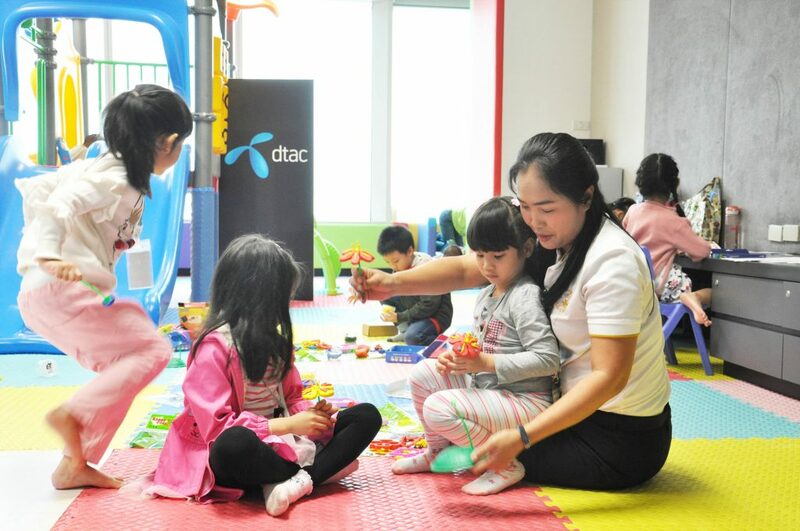 31 January 2019 – dtac House is organizing special activities to welcome employees’ children affected by the two-day closure of schools in the Bangkok metropolitan area. 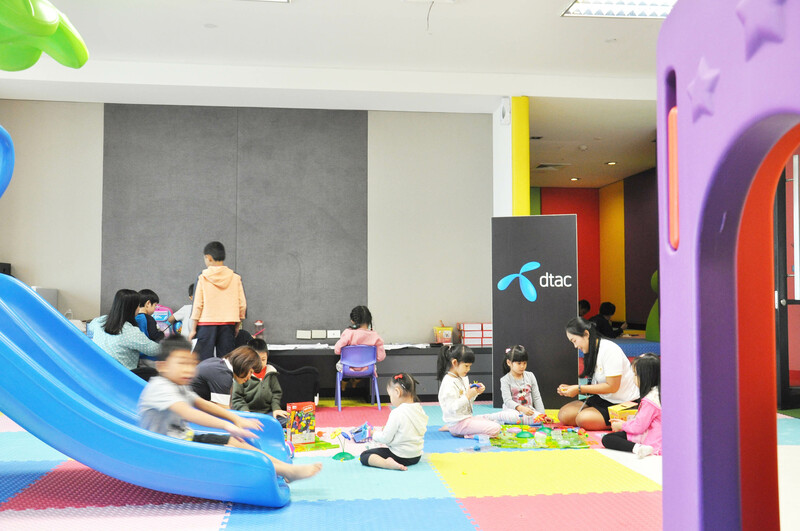 Due to concerns over toxic levels of PM2.5 particles in the air, dtac is supporting parents taking their children to dtac House’s child-friendly playroom with extra activities such as coloring, Play-doh, and Lego. 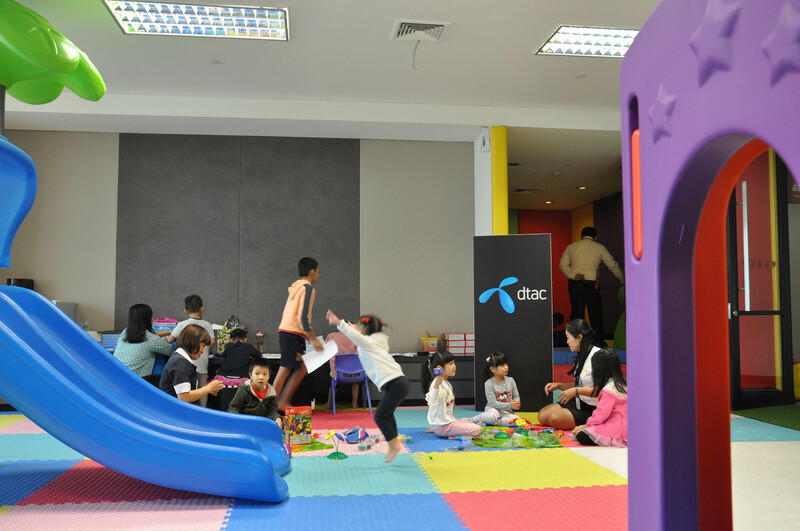 dtac also opened its 38th floor to children, where they can play futsal, ping pong and snooker. 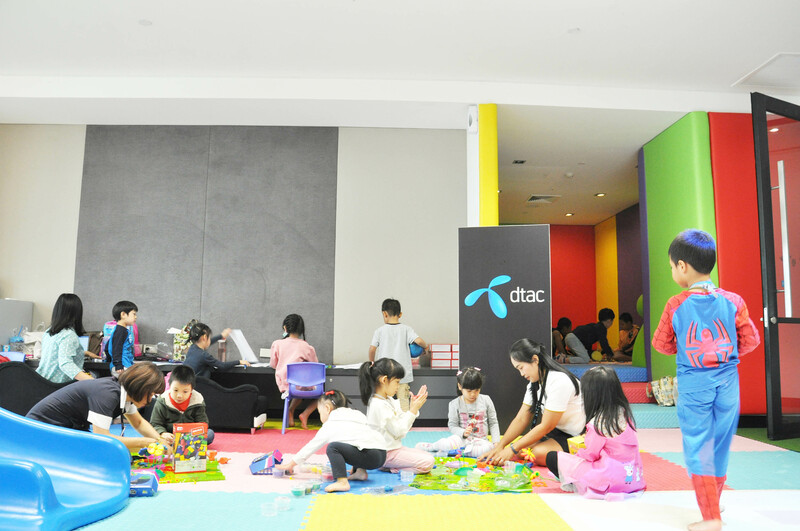 The air quality inside dtac house for PM 2.5 particles averages 12 ug/m3, well below the health standard of 50 ug/m3. 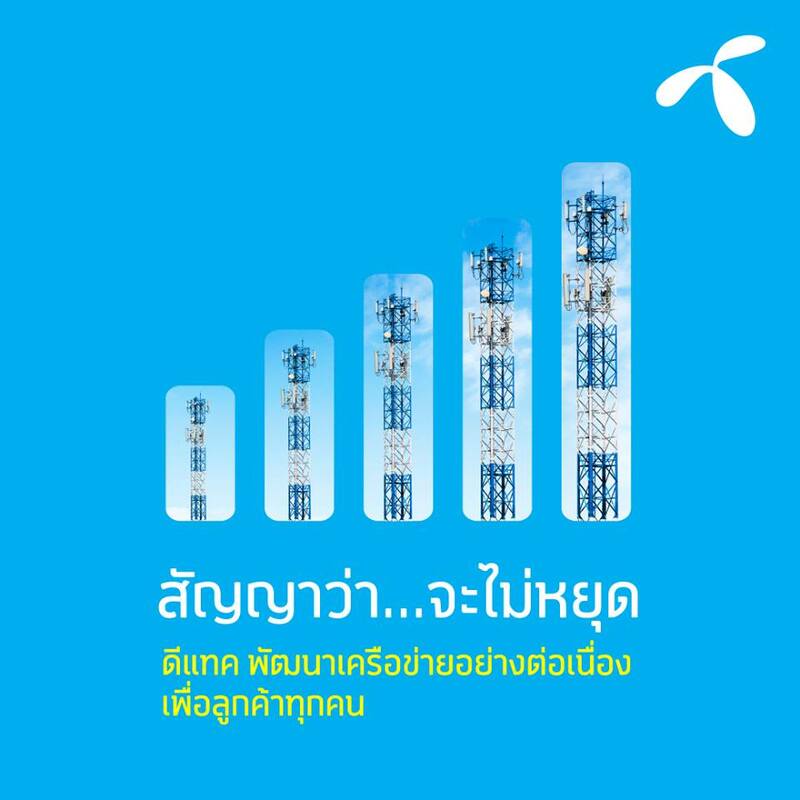 Currently, Bangkok averages 183 ug/m3 outdoors.